Love as Laughter is an American indie pop band. The band was formed in 1994 by vocalist and guitarist Sam Jayne as a solo project following the break-up of his previous band, Lync. The band currently features Ivan Berko on bass, Zeke Howard on drums Andy Macleod on guitar and Robbie Lee on keyboards. 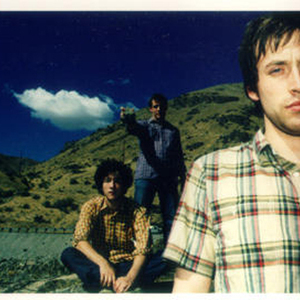 As of May 2007, they are touring with Modest Mouse and Man Man. Recently Love As Laughter signed with Isaac Brock's label Glacial Pace. Brock will appear as a guest on their next album Holy, scheduled for June 2008.